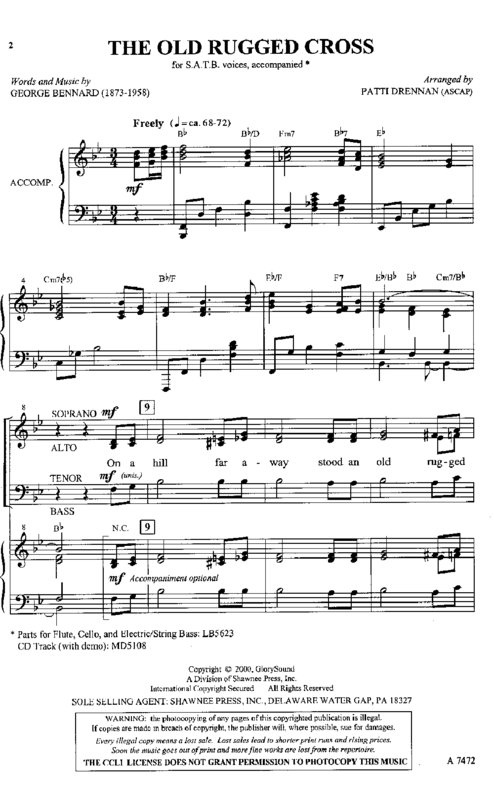 Don't let the Lenten season go by without singing this exciting new setting of this well-loved favorite! Patti Drennan uses a very nice, fresh approach to this old standard, giving it both a folk and a modern feel. The opening a cappella section draws the listener in effectively from the start. Tight vocal harmonies and melodic rhythms create a new emphasis on the text with lots of delightful tonalities. 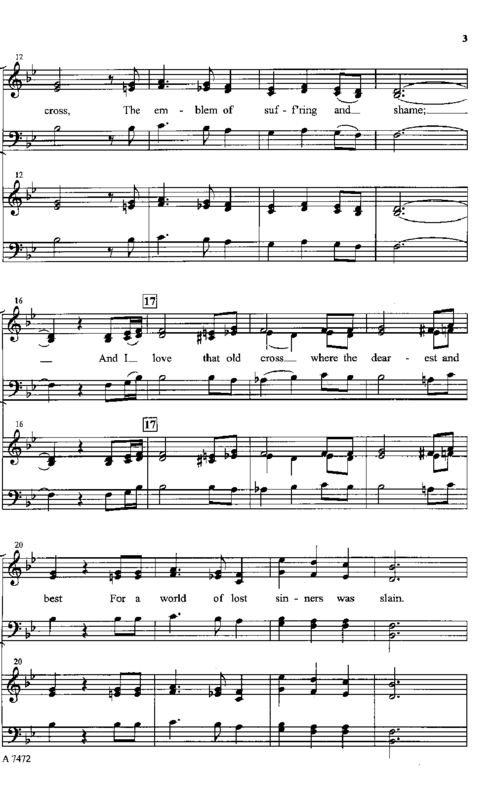 A playable, singable treatment of the beloved hymn, this will quickly become a favorite. Highly recommended!